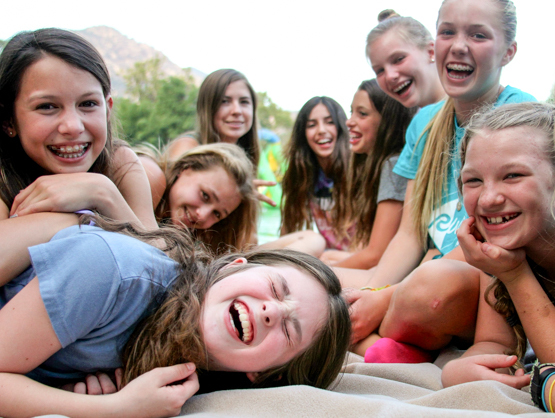 Registering your camper for River Way is Easy! Click the link below and enroll online. All campers, parents, and relatives agree to abide by the rules and regulations set forth by the camp for the health, safety, and welfare of the campers. All camper forms are due as follows: Sessions 1, 1A, and Session 2 are due May 1st, Session 3, Session 4, 4A, and 4B are due June 1st. If enrolling after the due date, all forms are due immediately upon registration. Due to the fact that all camping programs are planned prior to the opening of camp, including purchasing camper supplies, equipment, and hiring of personnel based on confirmed camper reservations, final payment for River Way Sessions 1-4 is due June 1st and our cancellation policy is as follows: Sessions 1-4: no allowances, refunds, or rebates can or will be made for cancellations occurring after April 15th. Parents may change a camper’s session at any time based on availability. 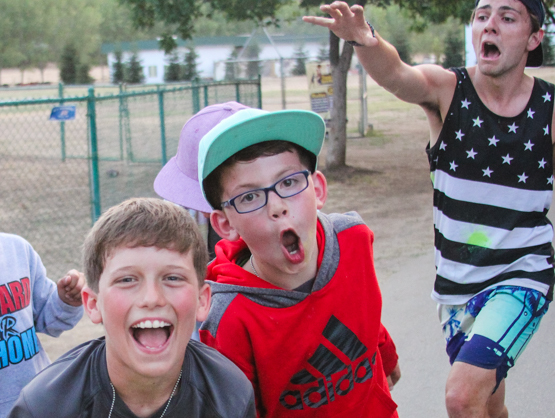 The camp reserves the right to dismiss any camper whose conduct or influence is harmful, illegal, or includes unsatisfactory behavior at the discretion of the Camp Director deemed detrimental to the camp and/or other campers. This includes, but is not limited to: violence, teasing, taunting, discriminating comments, possession of contraband items, abusive or disrespectful behavior towards any member of the camp community. 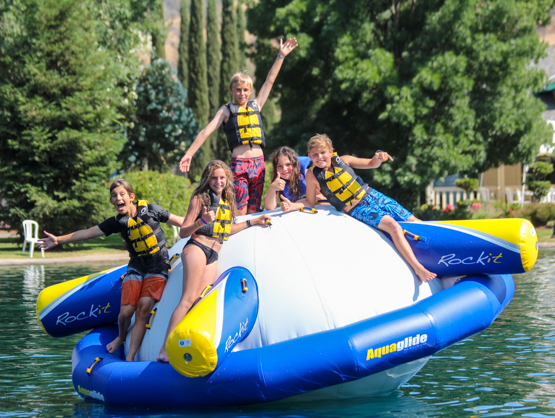 In such event, there shall be no refund in any part of the camp fees, and parents are financially and otherwise responsible for any additional costs incurred to transport their camper(s) home. The camp is not responsible for articles of clothing or personal belongings lost or damaged by fire, theft, laundry, misplacement, etc. Should both parents leave their residence for an extended period of time during the camp session, the Camp Director must be notified where they can be contacted in case of an emergency. In case of a medical emergency, I hereby give permission to the physician selected by the Camp Director to hospitalize and secure proper treatment for my campers(s). All such expenses will be the sole responsibility of, and shall be paid for by, the parents. A health examination form, completed by a physician, must be submitted by the due date as listed in the first paragraph of these Terms and Conditions. NO CAMPER WILL BE ACCEPTED TO CAMP WITHOUT A HEALTH EXAMINATION FORM. The undersigned consents to the use of any photos or videos of their camper(s) to be used for advertising or promotion of Camp. I understand and acknowledge that certain activities as listed in the camp brochures (such as horseback riding, water skiing, paintball, sports, etc.) have an increased risk of injury. I further acknowledge and state that I assume full responsibility for my camper’s safety and well-being while he/she is participating in such activities. I hereby agree to release and indemnify Western Camps, Inc., River Way Ranch Camp, and all their officers, employees, agents, and representatives whatsoever from any claims, costs, expenses (including attorney fees), and/or damages which any of them may sustain or incur from my child’s participation in such activities. Campers may not place or receive phone calls. Parents are welcome to phone the Camp Moms. All cell phones, tablets, Apple Watches, and other electronic devices are strictly prohibited at camp. For the protection of all campers’ privacy, please do not send cell phones or these devices to camp. If a camper is arriving to or from camp via airline, their phone will be held and charged prior to their return flight in our office. The camp will not take any responsibility for lost cell phones or electronic devices. Food items are not to be mailed or shipped to campers (except for medical purposes) and must be arranged in advance with the Camp office. Camper mail is limited to envelopes and postcards only. No packages whatsoever will be accepted at camp. Any care packages received will be returned unopened. Each camper will be examined for head lice upon arrival on the first day of each camp session. If nits or lice are present, the Camp Director will decide if the camper must return home. Camp is not responsible for the expense incurred for the transportation home of the camper. Campers may have the option of being treated at camp. Costs incurred for treatment are at the expense of the parents/guardians. We encourage you to check your child’s head for lice several times in the weeks and days leading up to camp to ensure that they are lice free. Please notify our Camp office if your child has been exposed to any communicable disease within 14 days prior to their arrival to camp.